... and boom, there's the pay off. Three quick announcements:Lee LeBreton will be performing an original, standalone live show at the Largo in LA on April 27, along with new live shows from Alice Isn’t Dead and Welcome to Night Vale’s the Faceless Old Woman. 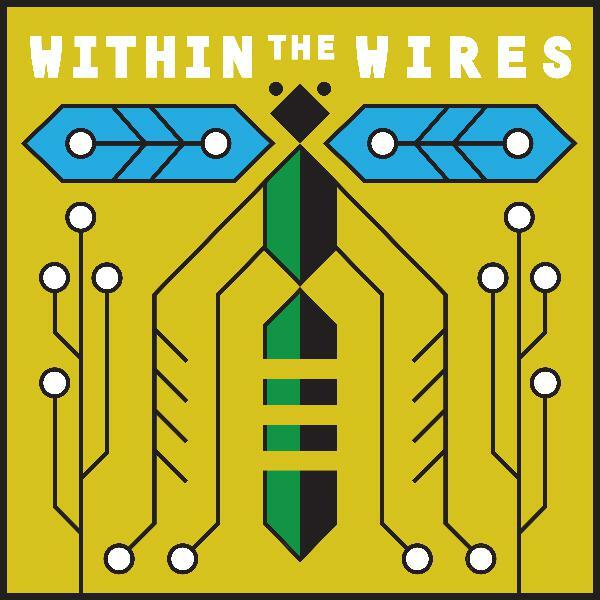 Tickets available now.Within the Wires will be at PodX, a new podcast convention from the folks who brought you LeakyCon taking place in Nashville from May 31 to June 2. 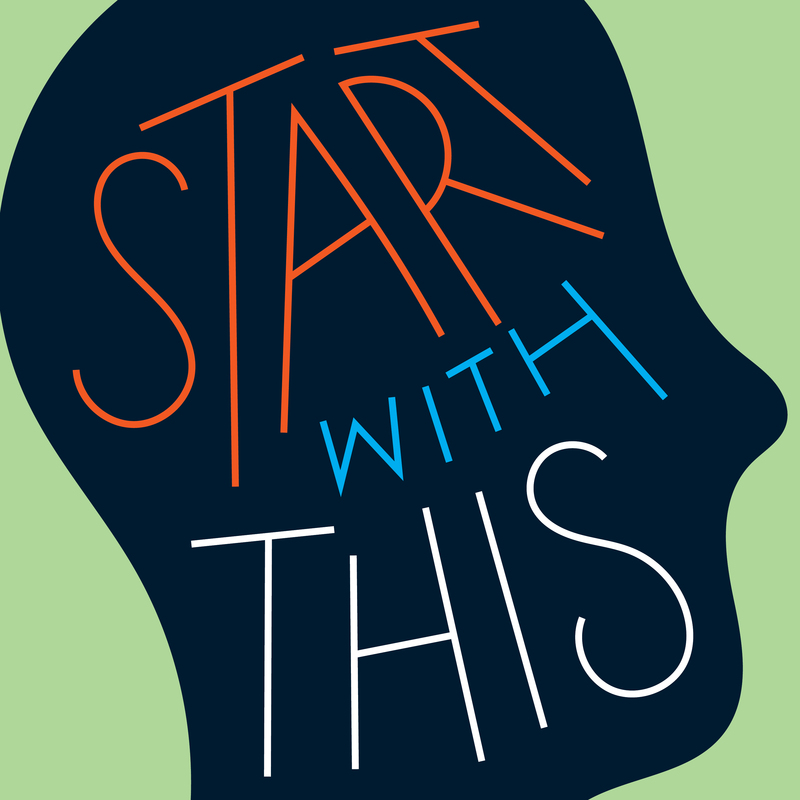 Learn more and get 10% off your tickets at podx.com/wires.Jeffrey Cranor and Joseph Fink are making a brand new podcast called Start With This, a show designed to get you thinking about, talking about, and, most importantly, making art. Subscribe today.Don’t forget – we release four bonus episodes every year on our Patreon, and our next one comes out this month. Join today at the $10 tier or higher to listen to all of our bonus episodes.